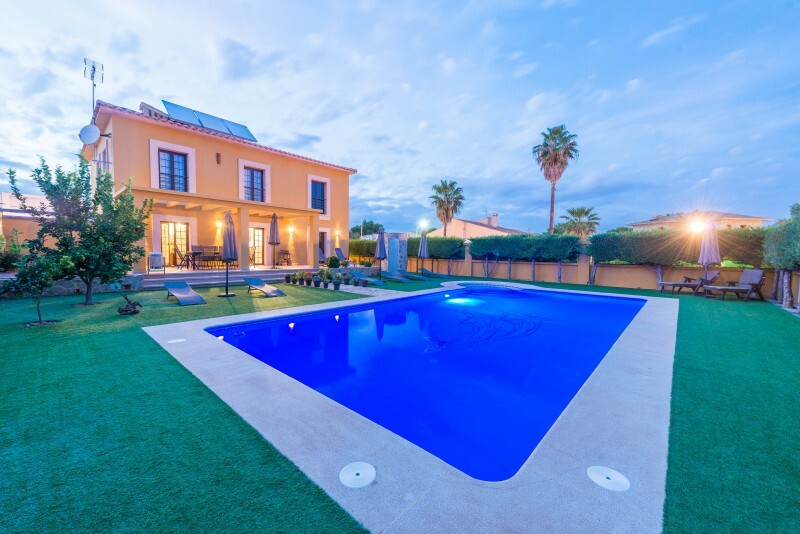 Welcome to this cosy villa with private swimming pool which is located in a very peaceful area, in Sa Coma. 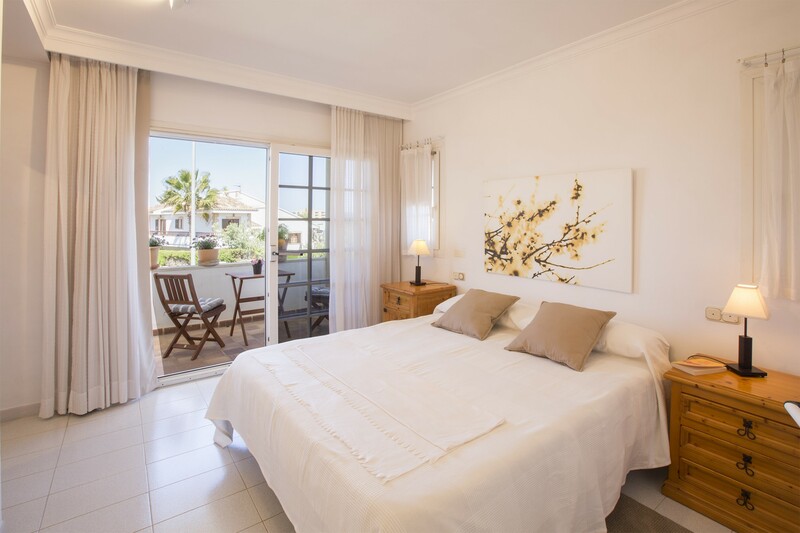 With 260 m2 it has capacity for 8 people and it is just 850 metres far from the beach. Outside it is wonderful. 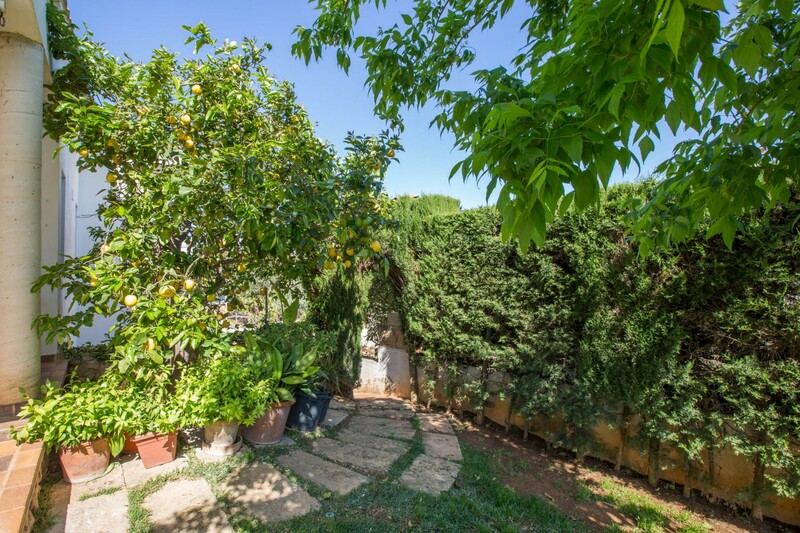 The plot, all together, has 780 m2, and has several gardened áreas and a big terrace. 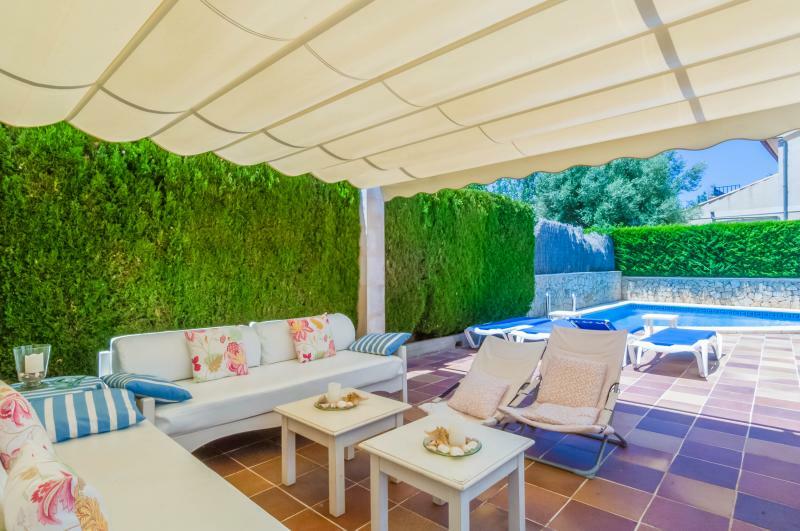 The furnished porch, with 36 m2, counts with a barbecue and looks over the swimming pool. 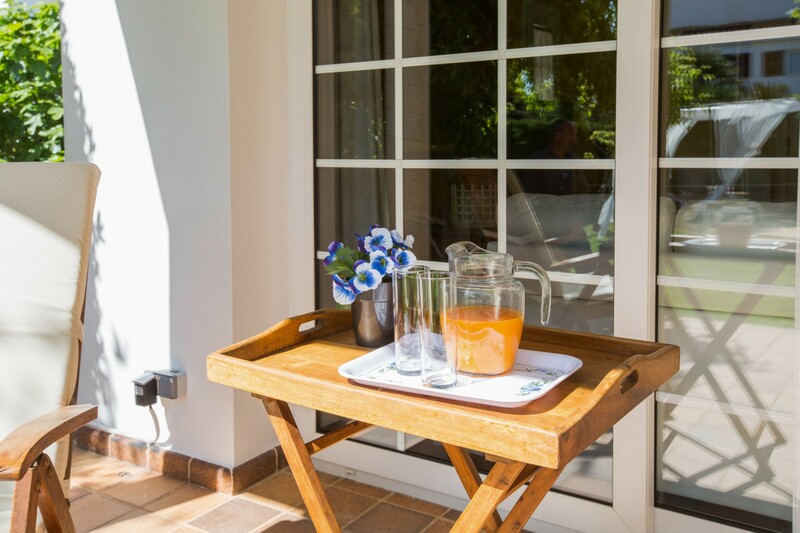 It is the perfect spot to enjoy meals outdoors and cool off. 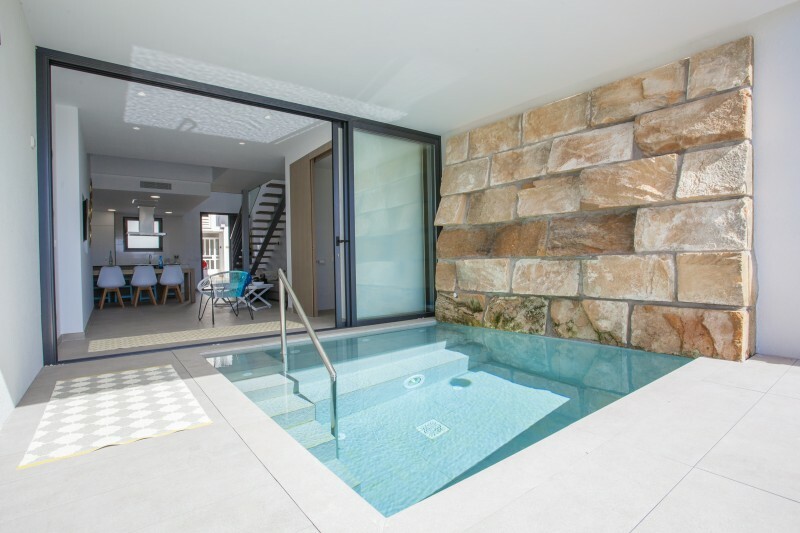 The swimming pool, with a size of 4 x 7.5 m and a depth from 1.3 to 2.20 metres, is private. 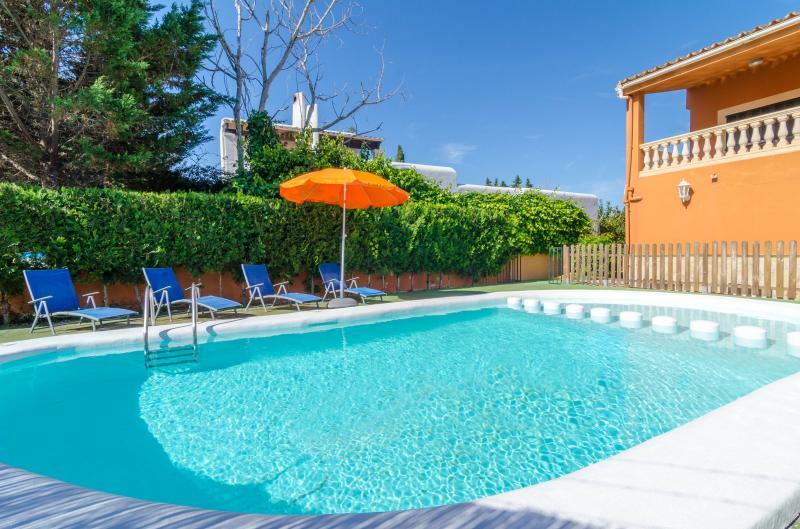 Surrounding it there is a grass area and a terrace where you will find 6 sunbeds for you to sunbathe. It is fenced for children security. 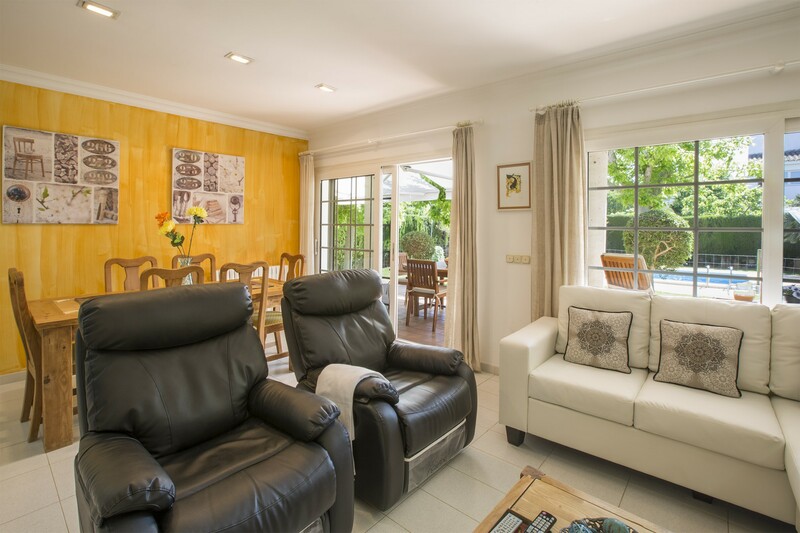 Welcome to this villa which is located in a very peaceful urbanisation. 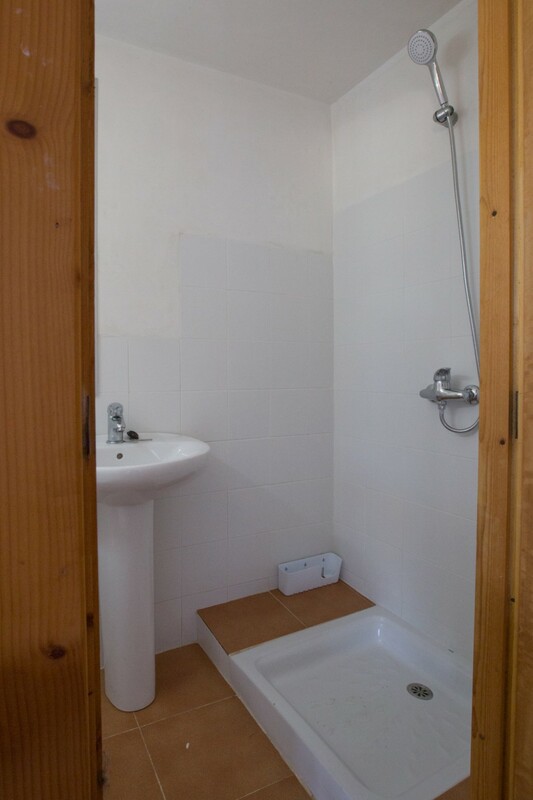 Its four bedrooms are spacious, have views outside and fit eight people. Two of them have double bed and the other two have twin beds. Three of them are located downstairs and one upstairs. All of them have space for a cot if needed. 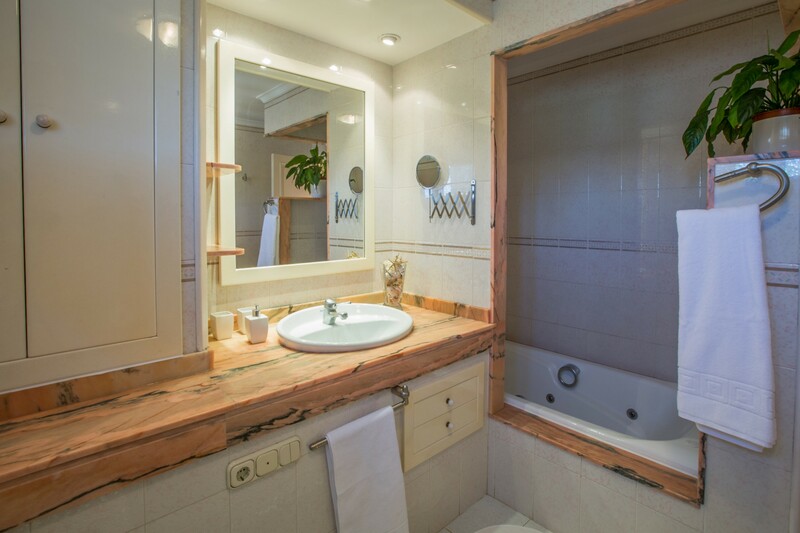 There are three bathrooms; two of them are fitted with bath and one with shower. There is central heating all over the accommodation. 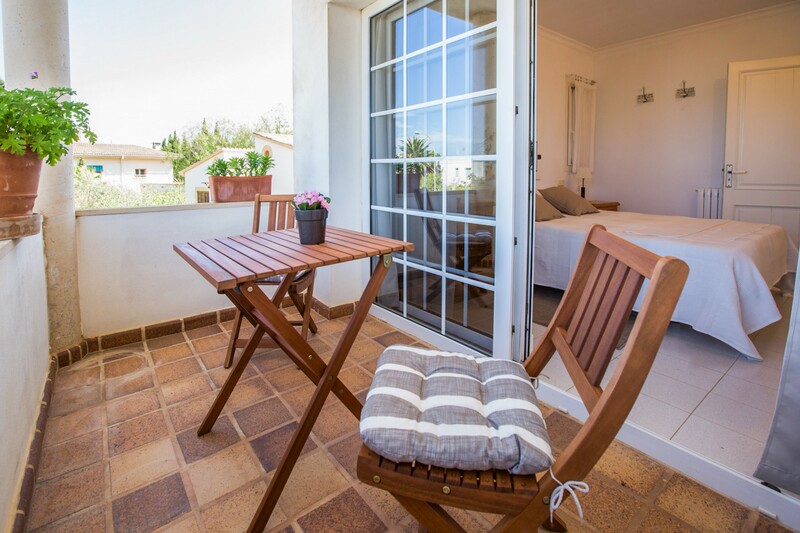 In summer open the windows and take advantage of the Mediterranean breeze. In addition, there are four fans so that you can use them in any of the rooms. There is WIFI and satellite TV. 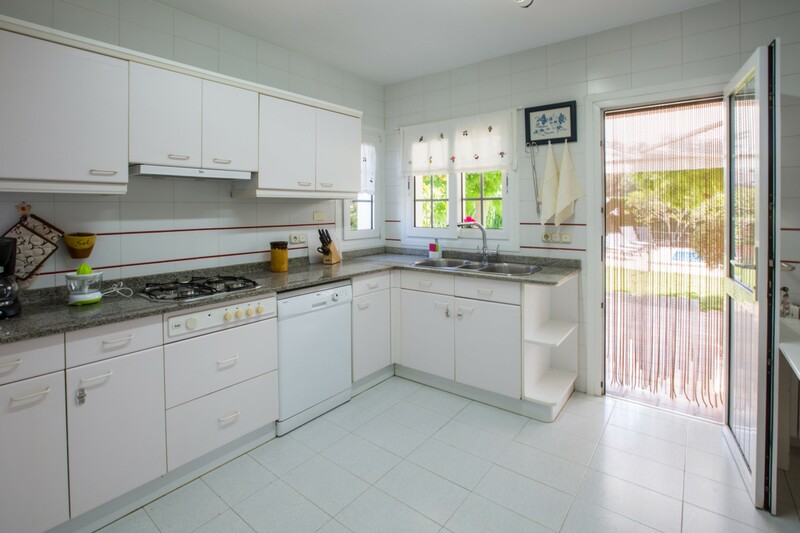 The kitchen, which is very bright and has views to the garden, is equipped with everything you may need during your stay: blender, microwave, fridge with freezer, gas stove, electric oven, coffee maker, toaster, dishwasher, fruit squeezer, kettle, etc. 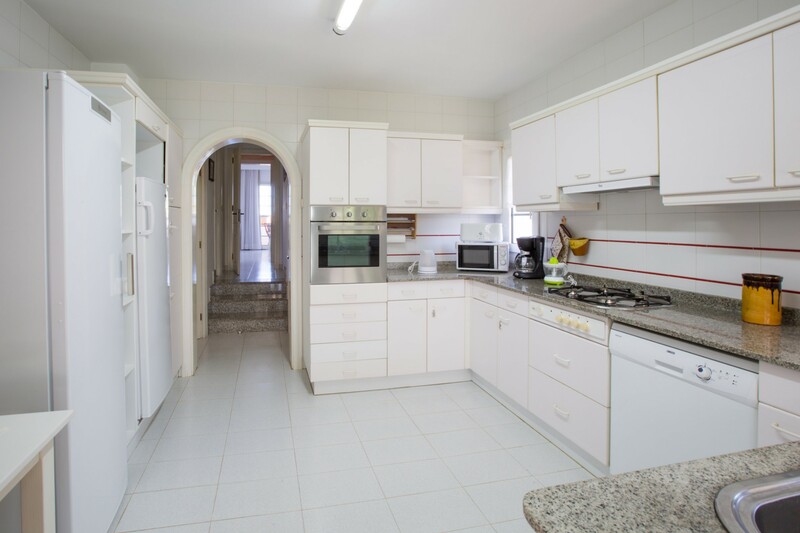 Obviously there is also a washing machine, an iron and an ironing board.The living and dining room, with 30 m2, is a light-filled and cosy space. 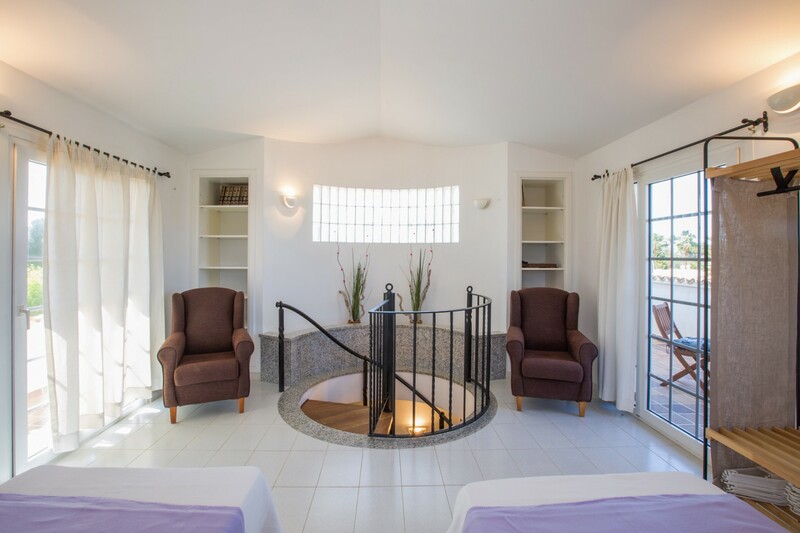 There are comfortable sofas where you can relax while watching TV or reading a book. 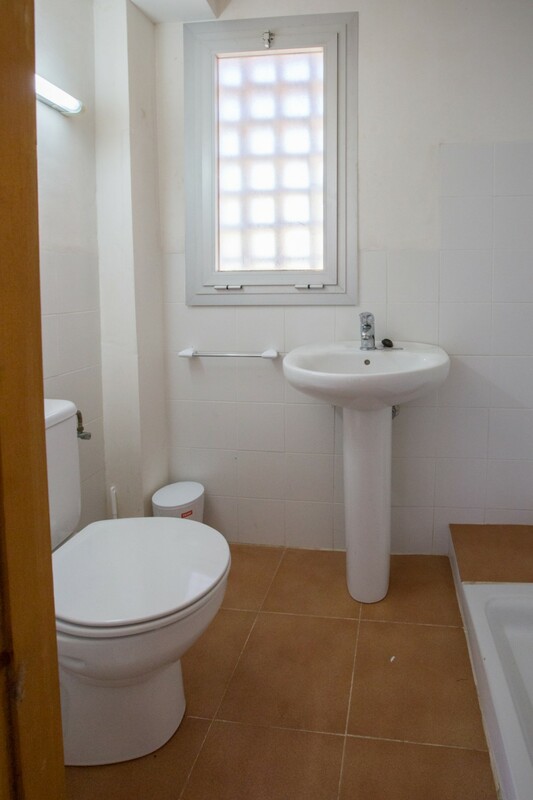 You will notice that inside it is furnished with high quality standards. 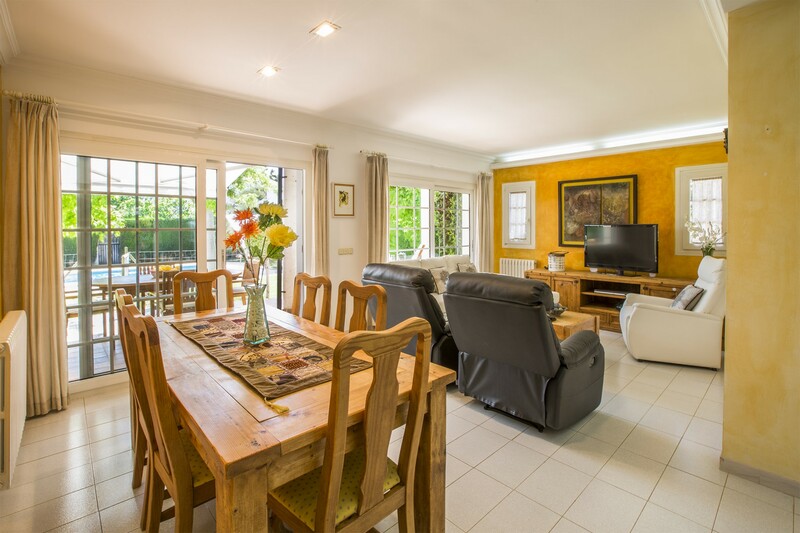 The dining area has a big Majorcan style table where you will, for sure enjoy your meals and some table talk. 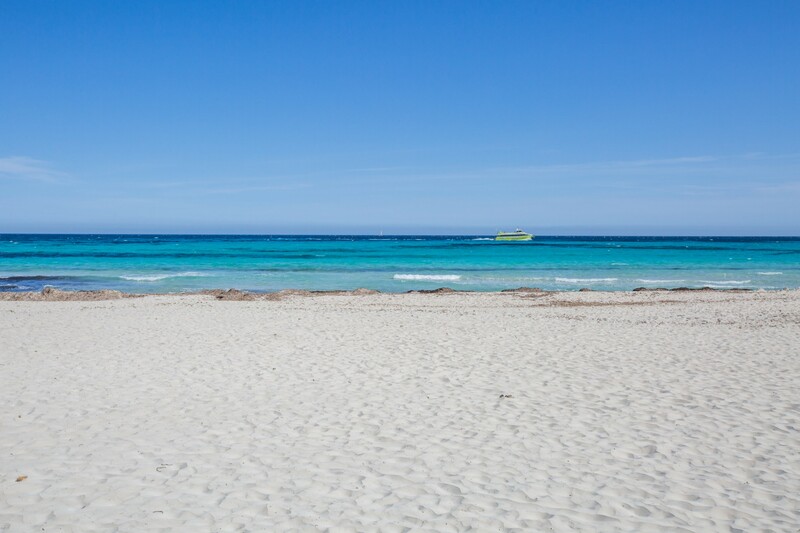 Sa Coma is located in a very nice residential area of Eastern Majorca and offers a wide range of beaches and coves in the surroundings which are worth to be visited. 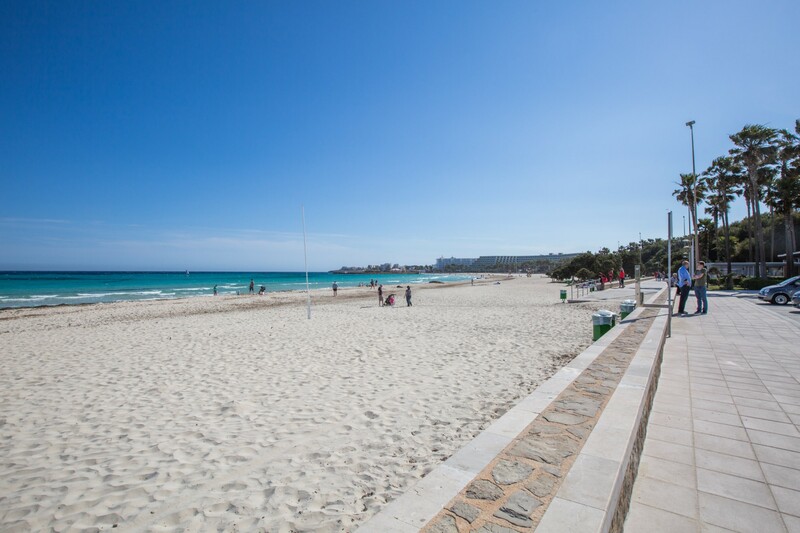 In fact, Sa Coma Beach is just 850 metres far away from the house. 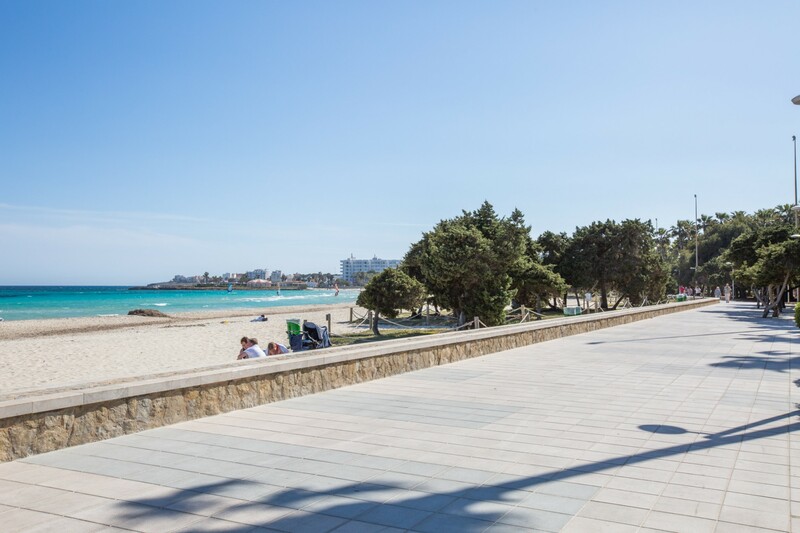 In five kilometres you can reach Son Servera, where you can visit the old town and eat in a Majorcan cuisine restaurant. Manacor, which is a bigger city, is also quite close. The villages of Artà and Capdpera, that have a medieval flair, are also worth a visit. Another option could be visitng Portocristo, where you will find the famous Caves “del Drach” and “dels Hams”. There are also things to do with children: visit the safari in Sa Coma or go to the children playgrounds. If you want to go out at night there are many bars and pubs on the sea promenade, and you can find many discos and a cool night scene in Cala Ratjada, where you can get in a 30 minute drive. If you are a sports lover the place is ideal. There are several golf courses in a 20 km radius (Son Servera Golf, Pula Golf, Canyamel Golf, Capdepera Golf and Rotana Golf). There are also many different cycling routes such a visiting Artà Ermitage or Cala Rajada lighthouse. 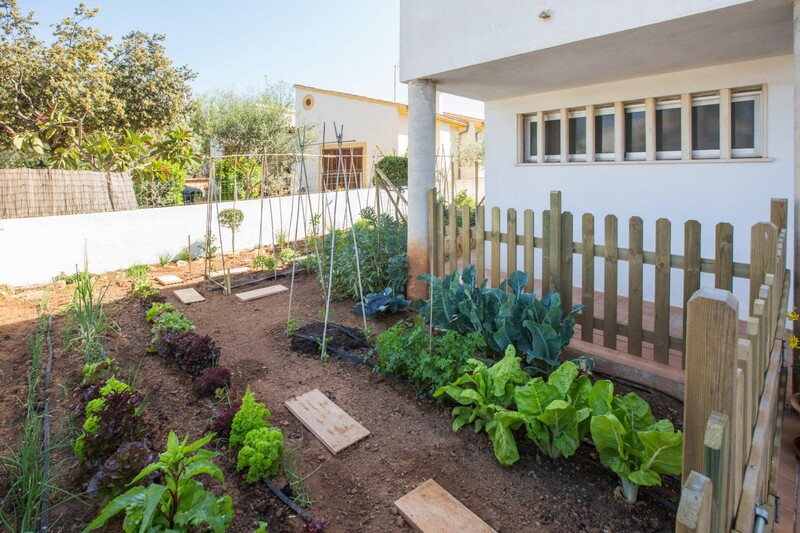 There is private parking and a vegetable patch from which you can collect what is available depending on the season. Please note that pets are not allowed. 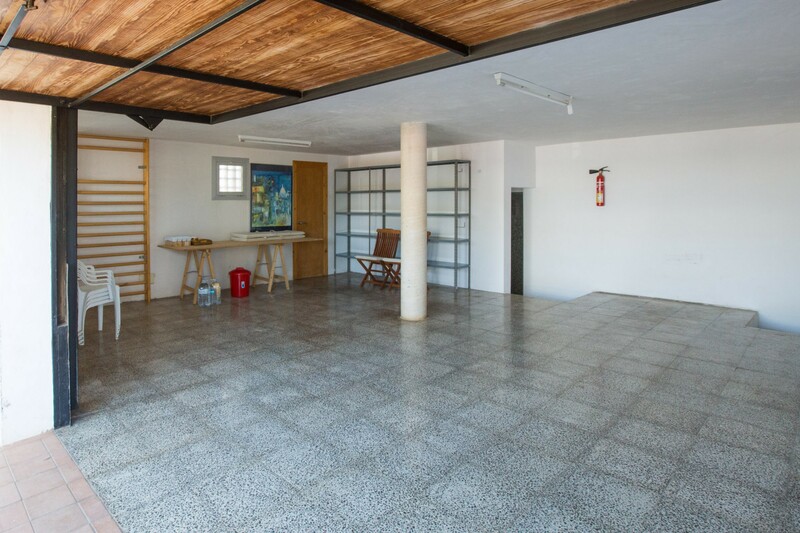 Bank, supermarket, bank, restaurants, bars, pharmacy, health centre (Cala Millor): 150/900 m.
Train station -Manacor-: 19 km. Belle maison, très propre, très bien entretenue et parfaitement équipée. Belle maison dans quartier résidentielle. Très propre, très bien entretenue et parfaitement équipée (linge, vaisselle, jeux de plage, vélos, lessive et même des produits alimentaires de base à notre arrivée).